It is mandatory that a contract be signed with your builder before work can start. The building industry is highly regulated. 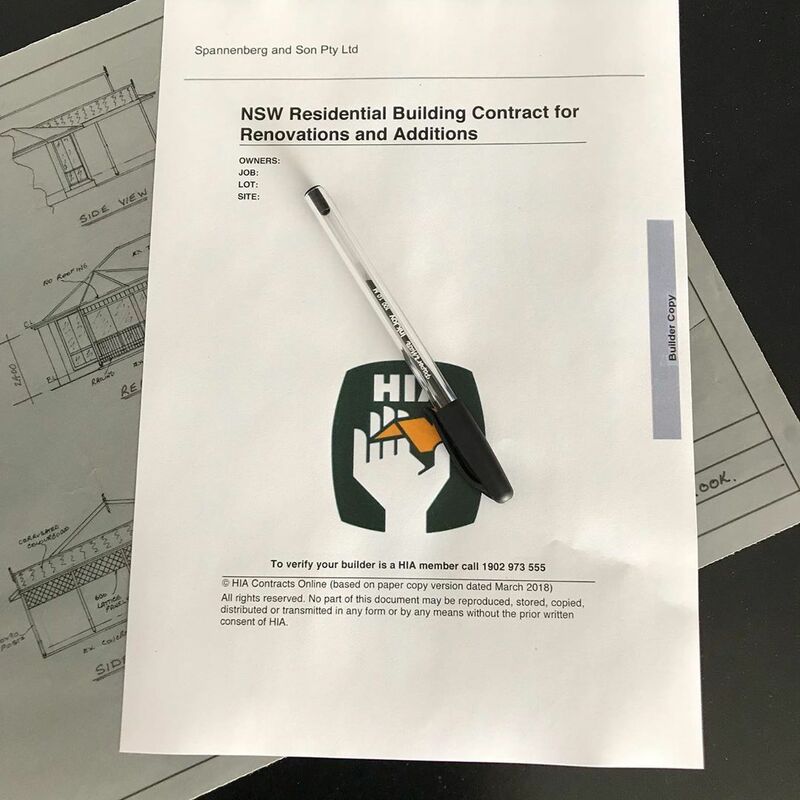 You can find out all sorts of information from Fair trading NSW about a builders obligation in regard to contracts and licensing and importantly whether the builder is licensed and has any black marks against their name. It is also important to note that no tradesman can do any home building work over $20000 without first having provided home warranty insurance.